Some of the most well known comic books have one thing in common. They were written by Marv Wolfman. Marv’s words, his scripts and the rich characters he created, will always be remembered by future generations of comic book fans. 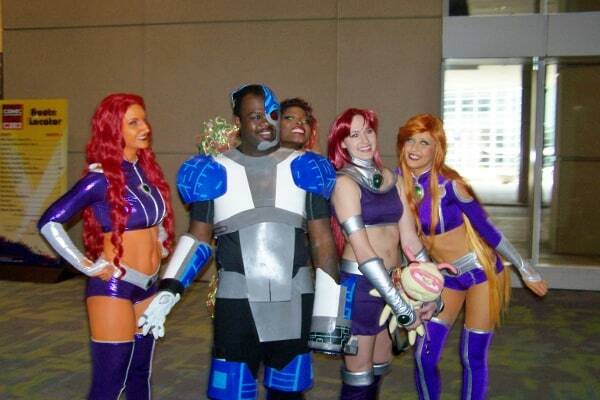 Wolfman’s creations include Blade, Bullseye, Deathstroke, Teen Titans, and Starfire. 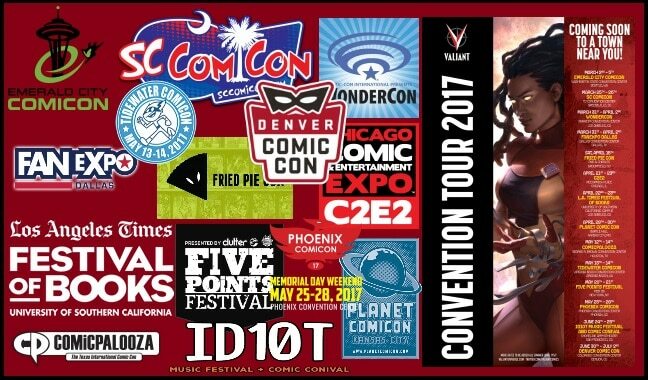 He has worked with numerous publishers and artists lending his name and talents to some of the biggest comic lines and names out there. PopCultHQ had a chance to chat with Marv about the anniversaries of two of his most seminal works, his thoughts on seeing his characters adapted for large and small screens and the retirement of his friend, artist George Perez, this year. 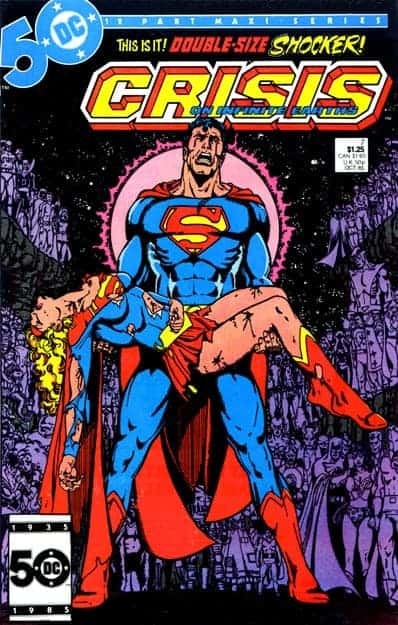 PopCultHQ – This year marks the 34th anniversary of Crisis on Infinite Earths and the 39th anniversary of the New Teen Titans. How does it feel that these two series that are so well known with your name have hit these milestones? 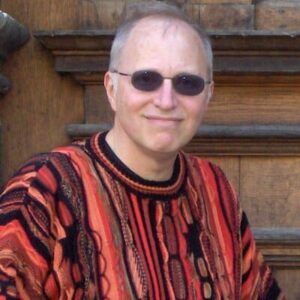 Marv Wolfman– You love it when people continue to want the material that you’ve created and wrote. It’s delightful. PopCultHQ – With Teen Titans, what are your thoughts on seeing characters that you and George [Perez] created and worked on decades ago, coming to life in movies and live action TV with Cyborg on Doom Patrol and Titans on the DC Streaming Service? 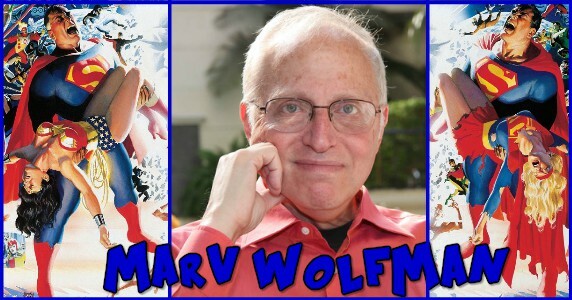 Marv Wolfman– Whenever you can create something that other people want to make into TV or movies or books or whatever else its a great feeling because it means that people really like what you did and want to keep using those characters. Its a great feeling and I think most creators would love it. PopCultHQ – With George formally retiring from both comics and the touring circuit this year what are some stand out moments from the years that you two have known one another and worked together? Like anything that jumps to mind. 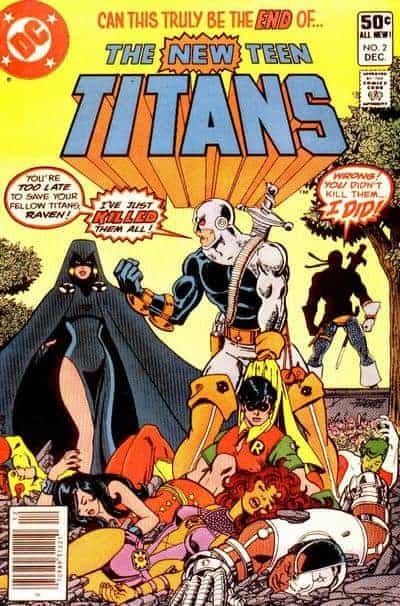 Marv Wolfman – Well obviously working on Titans and Crisis were the major things in our lives. And the material we so incredibly loved.